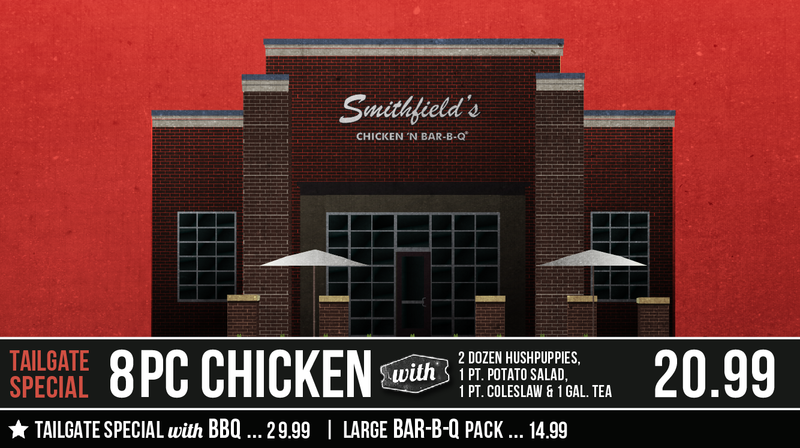 Smithfield’s Chicken ‘N Bar-B-Q is a long time staple in North Carolina’s rich barbecuing history. 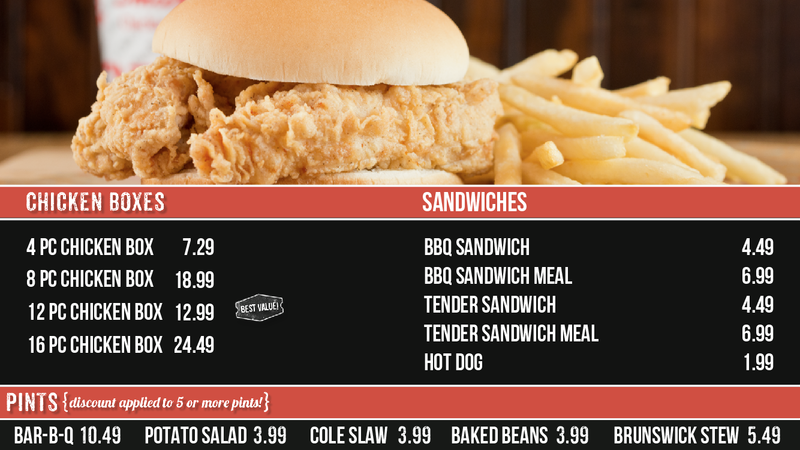 While at WAND Corporation I worked with the Creative Services team in ideating and creating four Digital Menu Boards. 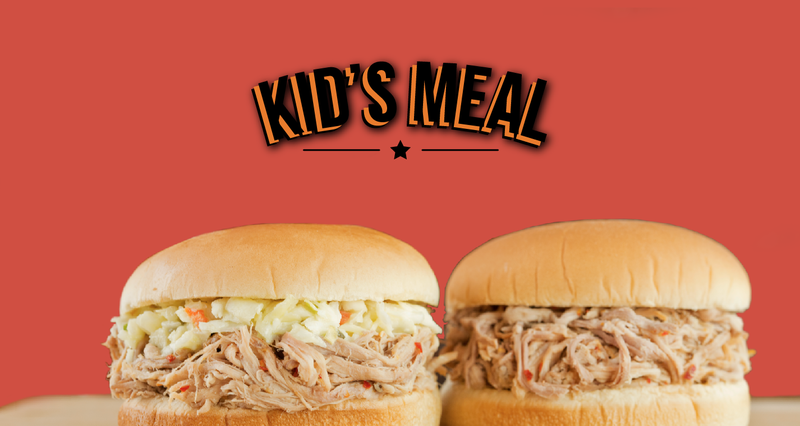 It was important to stay consistent with the companies brand standards and create a visually appealing and effective menu board.